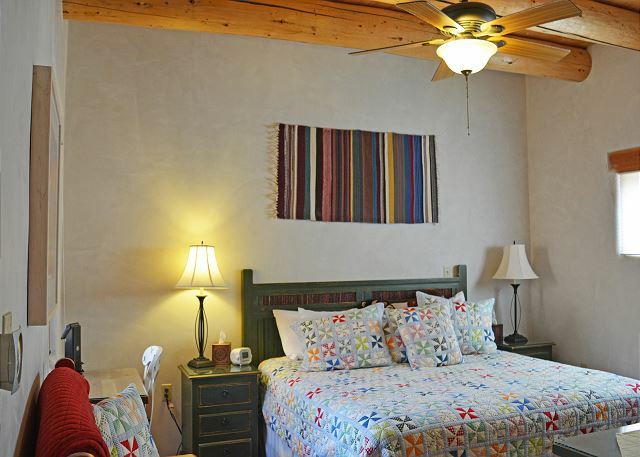 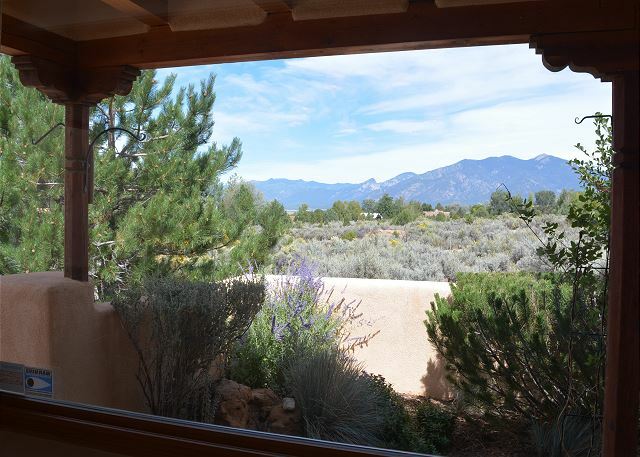 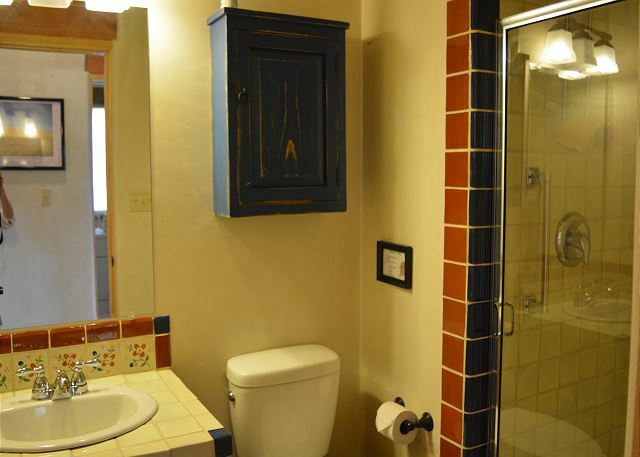 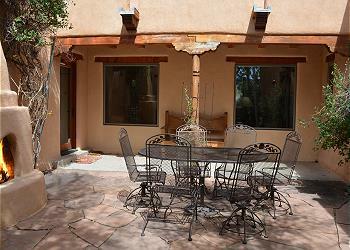 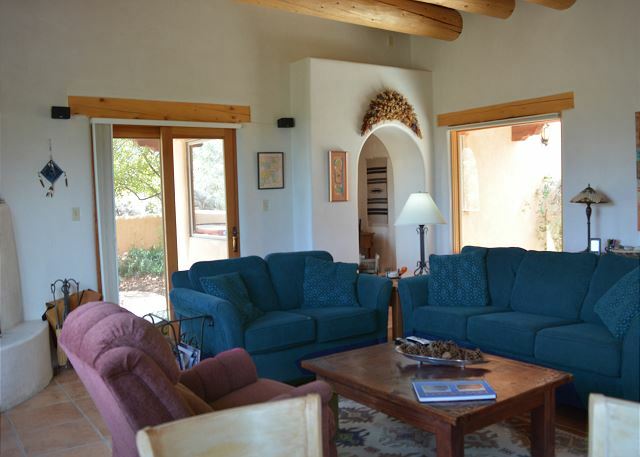 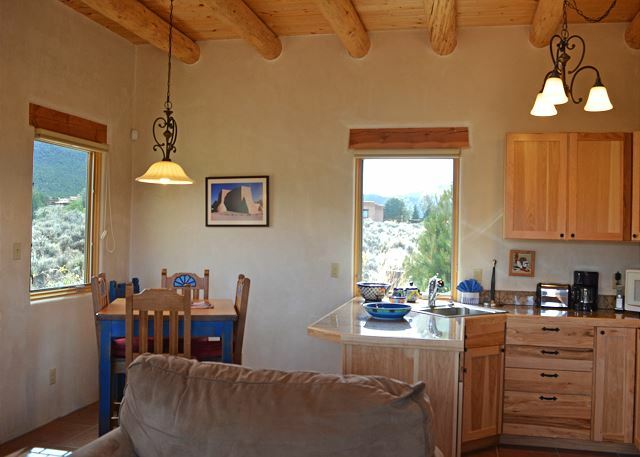 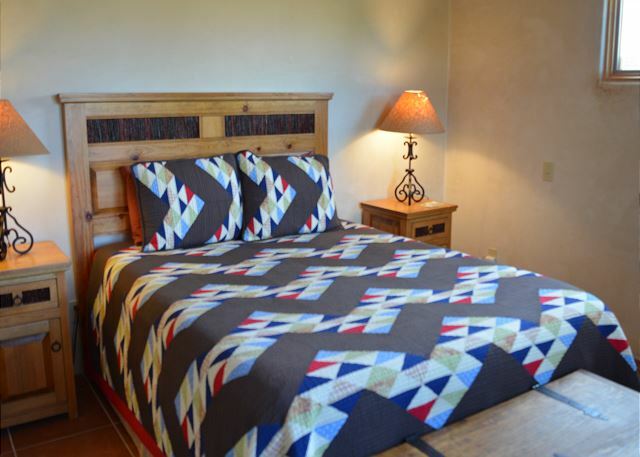 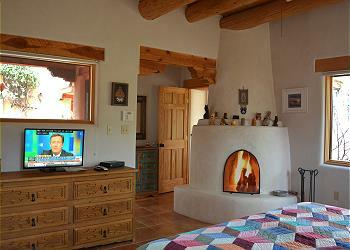 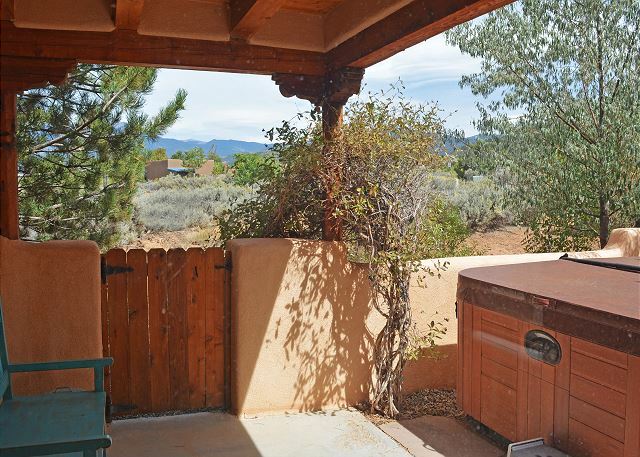 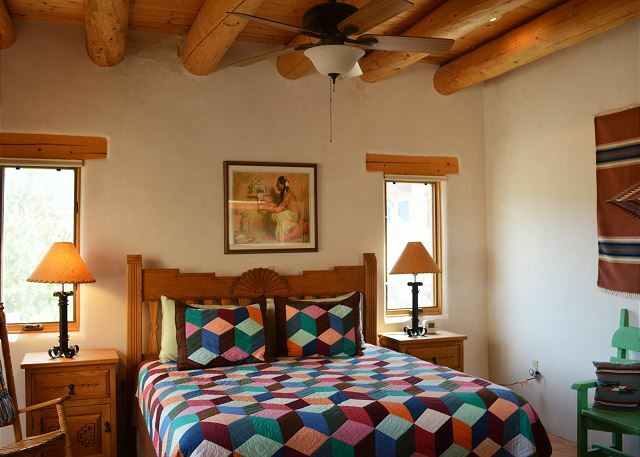 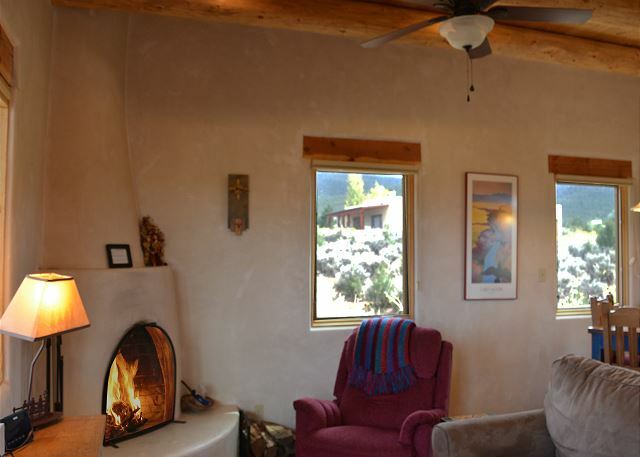 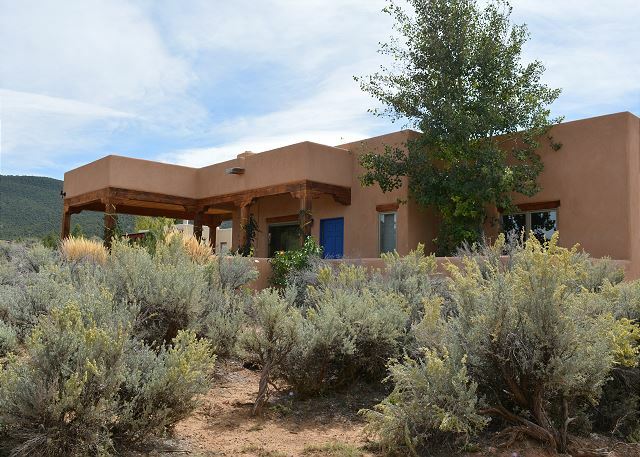 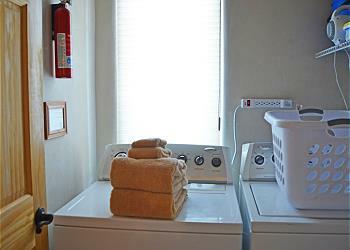 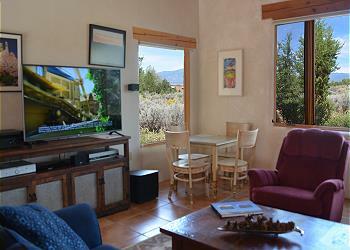 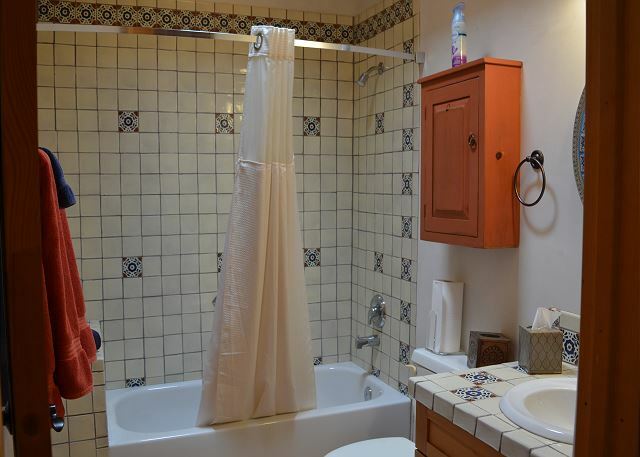 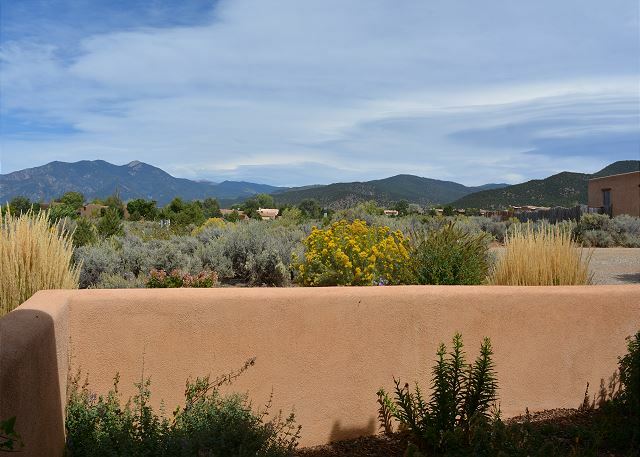 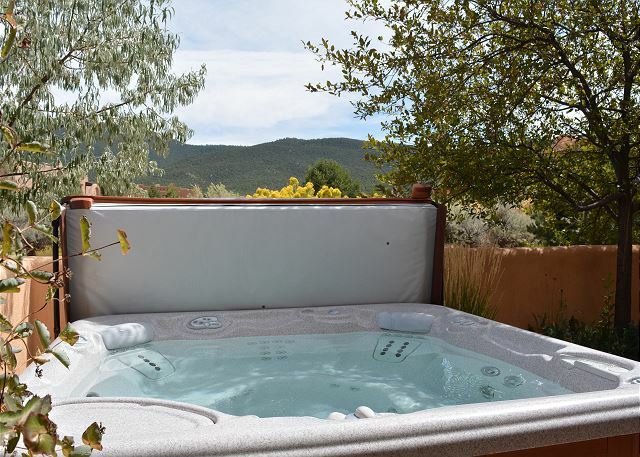 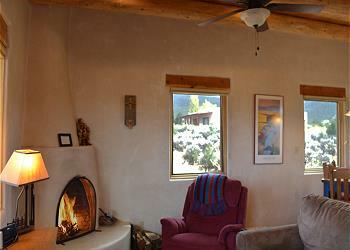 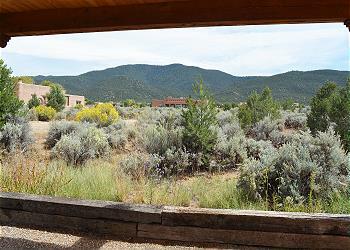 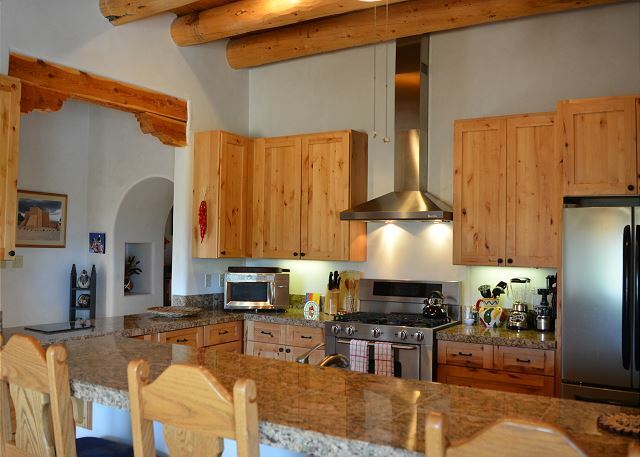 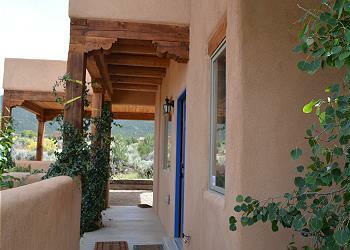 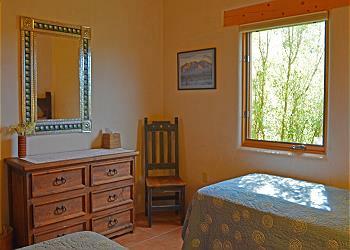 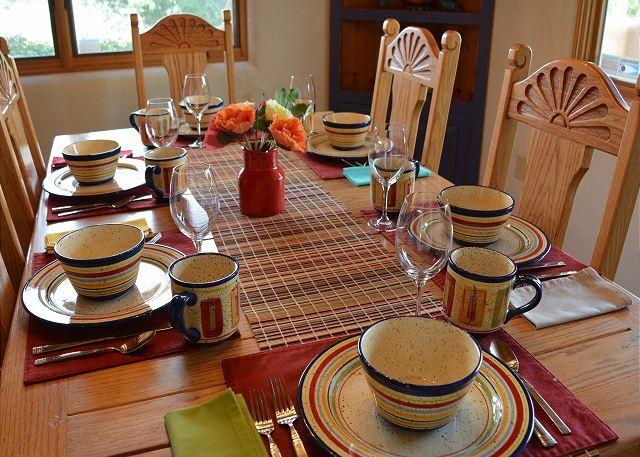 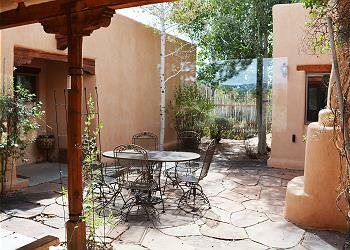 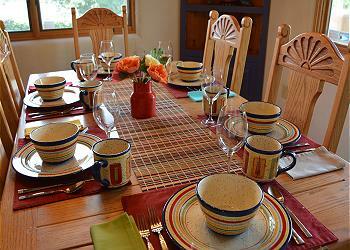 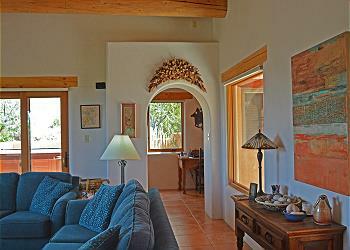 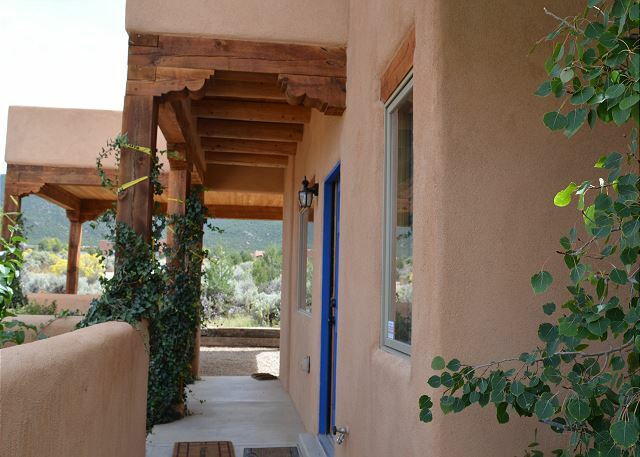 Spacious,sunny,comfortable and quiet with great mountain views. 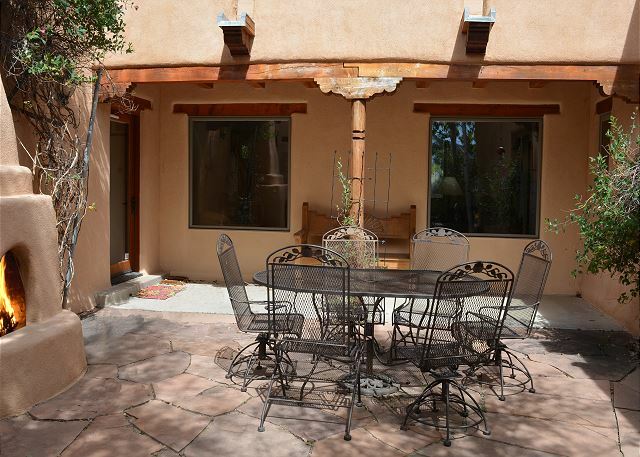 Enclosed courtyard with outdoor fireplace and 2 car heated garage. 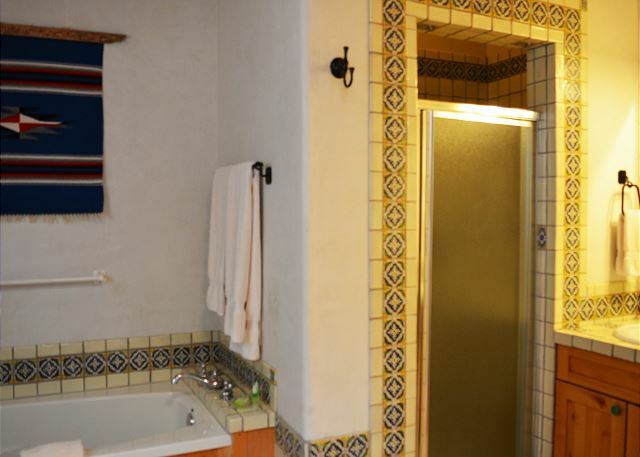 Located in the prestigious Weimer area, Hacienda LLRancho Compound includes a 3 bedroom/3 bathroom upscale main house with a gourmet kitchen plus a 1 bedroom/1 bathroom charming guest house with full kitchen and all the comforts of a large home. They are conveniently located with easy access to one another on one full acre of scenic land surrounded by natural desert landscape. 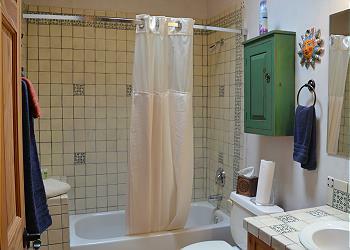 This combination provides sleeping for 9 guests while providing visual and audible privacy from both homes. 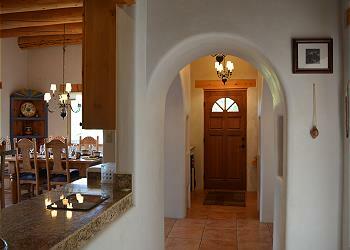 Both homes have their own private drive ways with garage for the main house and covered carport at the guest house.